"With Advocate Health Advisor’s help, I’m saving more than $200 every month. They helped me streamline costs while increasing my benefits. My new Medicare plan lets me see a local doctor since the VA is over an hour away." Benefits. You’ve earned them. But it can be complicated to access the care you need. 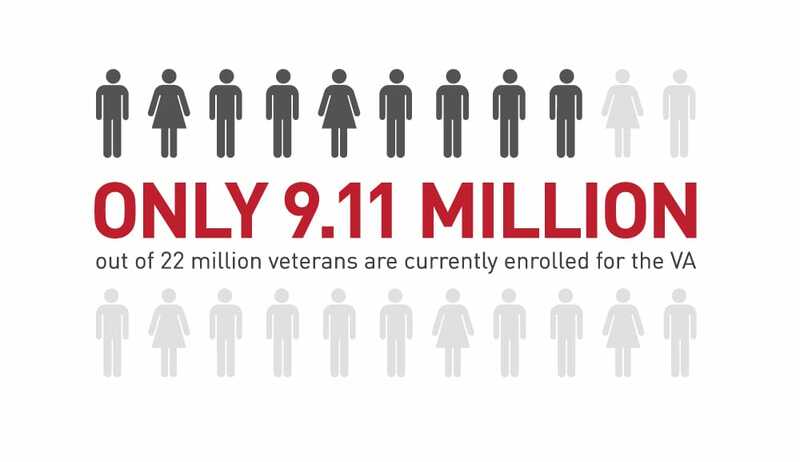 Advocate Health Advisor’s Veteran's Initiative Program, A-VIP, can help. Our experts are fellow Veterans like you. 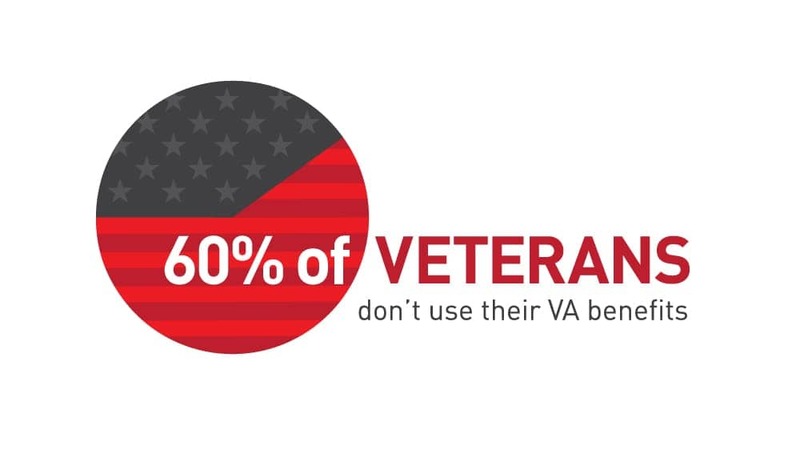 Together, we will discover all the VA and Medicare benefits you’re eligible for and coordinate them to maximize your level of care and minimize your costs. Across the country, Veterans just like you who’ve chosen to work with Advocate Health Advisors are now enjoying the peace of mind that comes from receiving the care they need at rates they can afford. Join our ranks.